Inspirational. Educational. Directly, with humility and charm. THIS is why Ryan Reed is a hero…….big time. And every time I’m with him, and his family, I feel like I’m just a friend of his mom’s—-because, you see, that’s how the Reeds make you feel; like you are part of their family. But make no mistake about it, when Ryan climbs into that #16 car with the words LILLY DIABETES on the hood in big letters——-IT-IS-ALL-BUSINESS. And that business will take Ryan Reed this weekend to a place that no one has ever gone before as he makes history as the ONLY DRIVER actively managing diabetes to race at the Sprint Cup Level. This, a young man who was told just five years ago after his diagnosis of T1D, that he would never race again. To Ryan, his mom, his dad……THAT was just unacceptable. And Ryan takes every chance he can to take the opportunity so kids know what he has learned; diabetes should stop them………………from nothing. He doesn’t just say it…….he lives it…………and at 200 plus miles per hour. After an incredibly close call last week…..Ryan has rebounded, ONCE AGAIN, to show the world that his diabetes IS NOT WHO he is. The leading team of racing, Roush Fenway Racing has just signed a multi-year renewal agreement for Ryan to continue with them behind the wheel…..and now, in addition to the Xfinity Series; he is entering the NASCAR SPRINT SERIES. He not only took the Xfinity Race in Daytona just over a year ago, not only qualified for the 2016 inaugural Xfinity Series Chase, now he enters the NASCAR Sprint Cup Series as well. Race car driving is, indeed, like dancing with a buzz saw. Ryan is at a trajectory of success which inspires everyone living with diabetes and a whole bunch of us who don’t. Breathtaking to say the least. Best of luck to Ryan, his family and to Lilly Diabetes who is the driving engine (pun intended again) to making it all happen as Ryan’s Sponsor. Have you ever come across something that just says, “WOW!!!!! They got this right?” As is so clearly known, I’m staff at the Diabetes Research Institute Foundation and I have to admit that I would be lying if I said I was not a tad envious of my friends over at the American Diabetes Association and their relationship with Lilly Diabetes on bringing NASCAR Driver Ryan Reed around the country…..and to that I must say, Bravo, Bravo, Bravo. 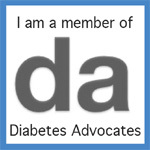 The absolute truth on the success of this program; American Diabetes Association, Drive to Stop Diabetes is not merely the concept of a NASCAR Driver with diabetes visiting kids around the country, but it is actually Mr. Reed himself. This young man must have had an incredible upbringing because to balance confidence with humility is no easy feat and it is the first thing that strikes you about him when you meet him. The feeling he has in his heart for kids with diabetes is evident as soon as he opens his mouth to speak. Maybe because he understands what they feel when being diagnosed with T1 diabetes and told your dream is gone. He told me that he has always loved the ‘need for speed’, as so many in his field. It is important to make note of that fact because it is what he loves, and always has. Speed. More. As Gary Hall was to swimming, Ryan Reed was to racing; both could not breathe unless they were doing what they loved. And in 2011 Mr. Reed was told, as Mr. Hall was told many years before; that being diagnosed with T1 diabetes meant an end to their careers. And both of these athletes made it clear, diabetes would just not do in their lives. “No” was not an option. Mr. Reed, at the ripe old age of 20, is one of the youngest members on the NASCAR Circuit—and he is doing it with type 1 diabetes. His pursuit of fulfilling his dream has served as an inspiration to anyone who hears him; and I have quite a few times already. And yet, it is not just what happens on the track that is impressive, look at the faces of the kids he is with in the picture above. 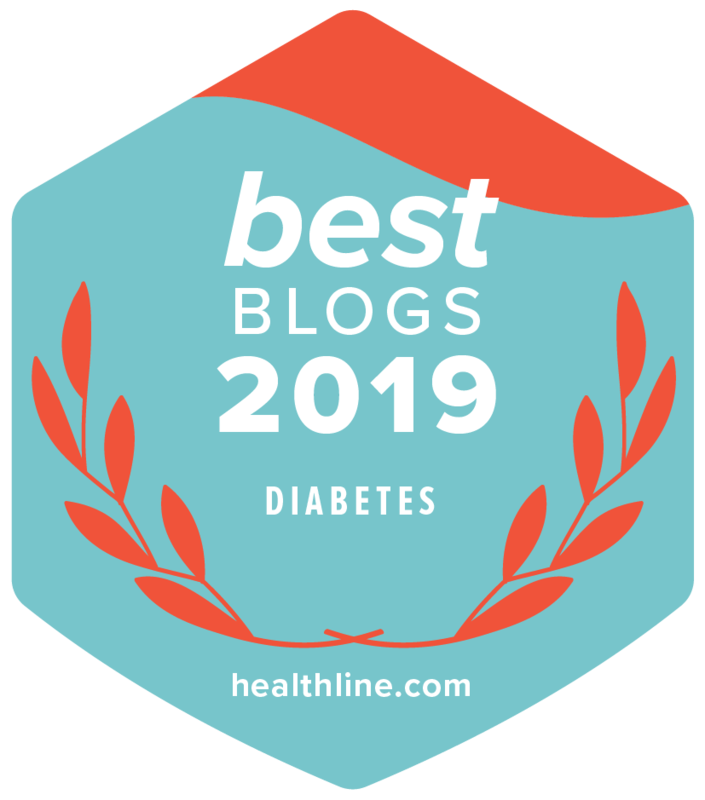 His recent visit to the Joslin Diabetes Center was filled with kids who marveled at his diabetes on the racetrack and listened attentively to his day-to-day dealings with the same thing they must; T1 diabetes. His message was clear, diabetes stopped him from nothing; and it should not stop their dreams either. They say that the first rule in racing is that what’s behind you does not count. And surely Mr. Reed is focused on his goals in front of him. Gary Hall once told me that he won more medals in the Olympics after being diagnosed with diabetes than before. I look forward to the day that Ryan Reed tells of all the things he has done when told that it never would be possible after his diagnosis…….and that list has already begun to lengthen. Drive open in the corner my friend, until you see God,……….and then pass Him!!!!! The checkered flag, to Ryan Reed, is not merely on the track……..it is the goals he puts in the hearts of every child who hears his voice. To reach those goals, one begins by starting the engine. And when it comes to diabetes, ‘Drivers, start your engines’.